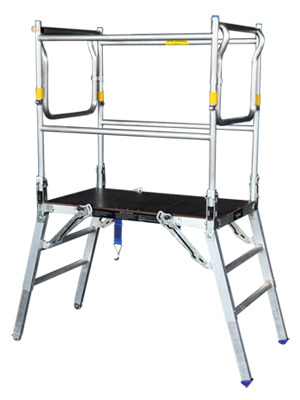 Easy Deck provides a safe, quick & easy set up working platform. 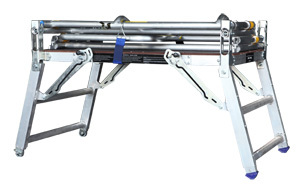 The simple one piece design means Easy Deck is quickly assembled and dismantled. 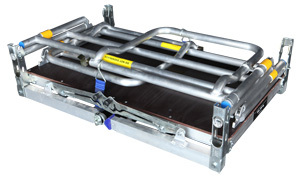 It is compact for transport in the back of van or car.